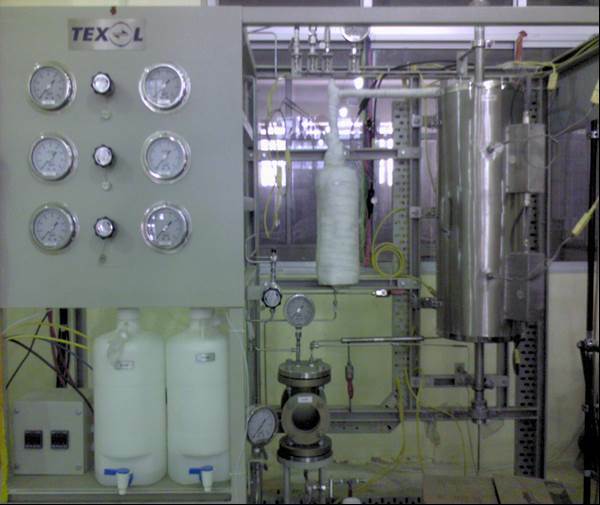 In October 2007, Texol completed the project for the Tubular Reactor system in IICT Hyderabad. This unit used to study PID values for control system. The Unit is designed to operate at 15 bar g at 400 Deg C.